Who wouldn’t like a brand new piece of fine jewelry designed and donated by Gold and Diamond Source? Make sure you get your raffle tickets! This is your chance to score jewelry donated by some of the best-dressed ladies and gentlemen in the Tampa Bay area! Make your choices, place your bids, and take your chances! If you like a side of mystery with your jewelry, then the scavenger hunt is for you! Follow our clues and they might just lead you to a drawing for beautiful jewelry. Plus, you’ll get to see the fabulous James Museum while you’re hunting. It’s a win, win! Donate your unwanted, mismatched, or broken gold jewelry to our melting pile and Gold and Diamond Source will contribute its value to support our programs. Melting pile donations may be made before the event or brought to the Jewelry Heist. Hold on there, Pardner…there’s more! 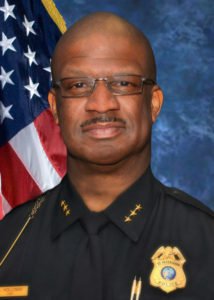 Chief Anthony Holloway of the St. Petersburg Police Department will receive the M.A. Bernstein Behavioral Health Award for his tireless commitment to Crisis Intervention Team training. 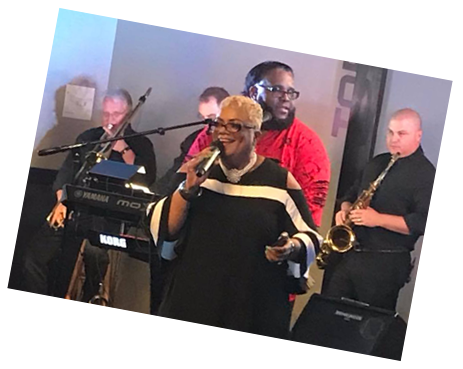 Enjoy live music by Le Jazz/FenceWalk. And who knows, we might even persuade our President and CEO, Dr. Sandra Braham, to sing a song or two! Datz will be serving heavy hors d’oeuvres and there will be a cash bar so you can enjoy the beverage of your choice. we’ll throw in a free drink AND valet parking, too! 'Nuff said, I'm ready to Save My Spot! 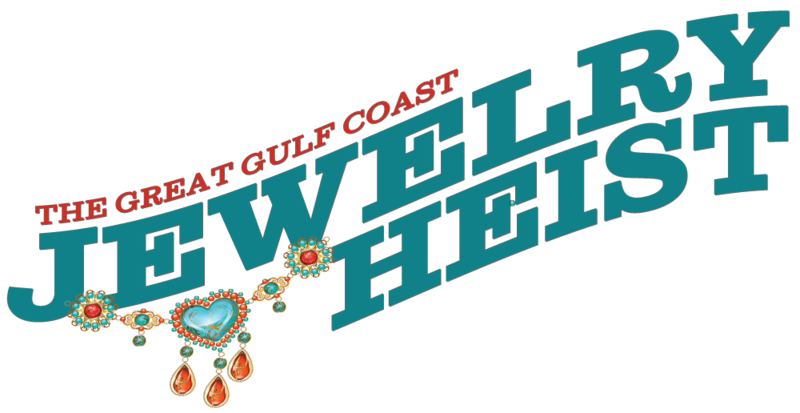 We suggest wearin’ yer Cowboy Formal (yer boots, hats, string ties and the like) or Bizness Casual duds when attendin’ the Jewelry Heist. Follow us on social media to learn about pre-Jewelry Heist donation events where you can mingle while you unload yer loot!